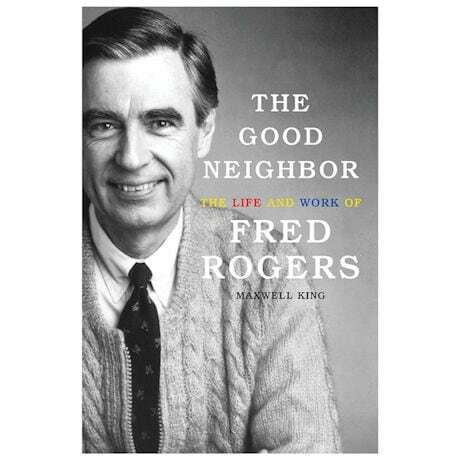 Fred Rogers was an enormously influential figure in the history of television and in the lives of tens of millions of children. 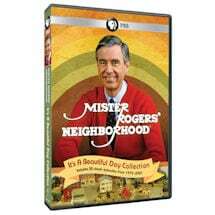 As the creator and star of Mister Rogers' Neighborhood, he was a champion of compassion, equality, and kindness. 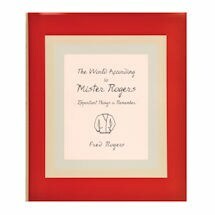 This first—and definitive— biography traces Rogers's personal, professional, and artistic life through decades of inspiring work. Hardcover, 416 pages.